How much is Caleb McLaughlin Worth? Caleb McLaughlin net worth and salary: Caleb McLaughlin is an American actor who has a net worth of $3 million. Caleb McLaughlin was born in Carmel, New York in October 2001. 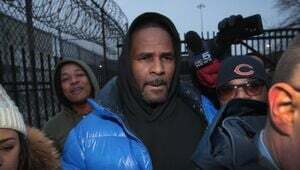 He has acted on stage in addition to on television. McLaughlin starred as Young Simba in the Broadway production of The Lion King. One of his best known role has come starring on the Netflix television series Stranger Things as Lucas Sinclair since 2016. 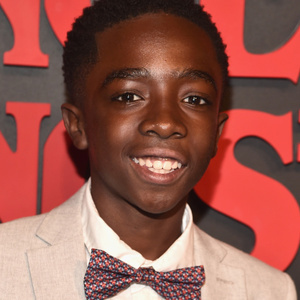 Caleb McLaughlin has also had recurring roles on the TV series Shades of Blue in 2016 as Jay-Jay and The New Edition Story in 2017 as Young Ricky Bell. He has also appeared in episodes of the TV series Law & Order: Special Victims Unit, Unforgettable, Forever, What Would You Do?, Blue Bloods, and Final Space. In 2017 he won a Screen Actors Guild Award for Outstanding Performance by an Ensemble in a Drama Series for Stranger Things. McLaughlin also won an NAACP Image Award for Stranger Things in 2018. During the second season, Caleb McLaughlin's salary was $30,000 per episode. 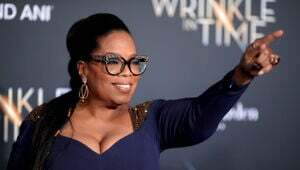 In March 2018, it was revealed that for season three his salary was raised to $250,000 per episode.